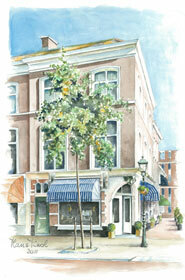 Royal Mayfair is een fruitige gourmand geur, de ingrediënten zijn gin, lime en pine tree. En een mix van rozen, sinaasappel, cederhout en eucalyptus. Royal Mayfair is an opulent and majestic fragrance which draws inspiration from the life and influence of King Edward VIII, Duke of Windsor. 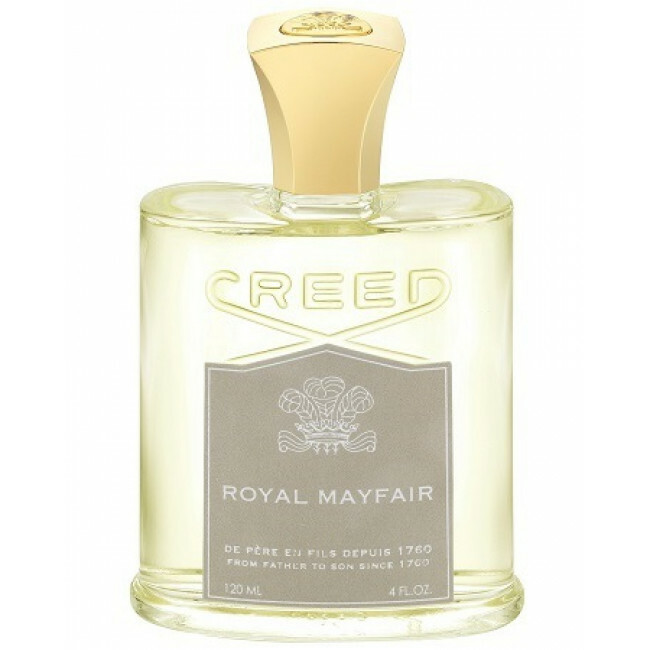 Royal Mayfair by Creed is a Floral Fruity Gourmand fragrance for women and men. The ingredients are British Gin, Jamaican Lime and a touch of Scottish Highland Pine, Fragrant Duke of Windsor Roses, Bahamian Orange, Canadian Cedar and Australian Eucalyptus.